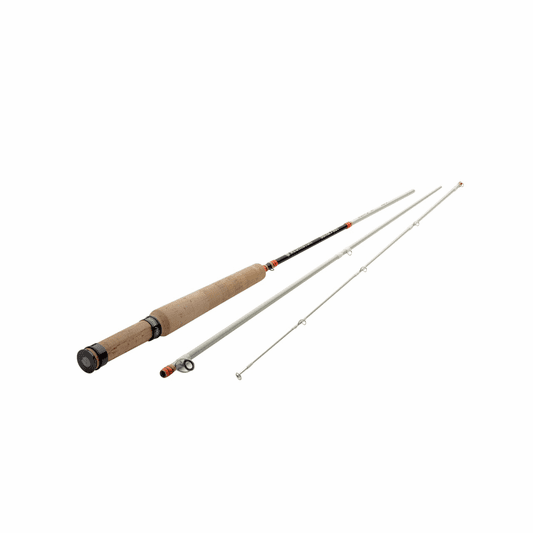 The New Redington Butter Stick 2 has a cool retro look and an upgraded action for maximum fun. We love the new look Butter Stick's white blank with blank and orange accents. Just because the Butter Stick fiberglass rod is cool looking doesn't mean it's not a performance glass fly rod. 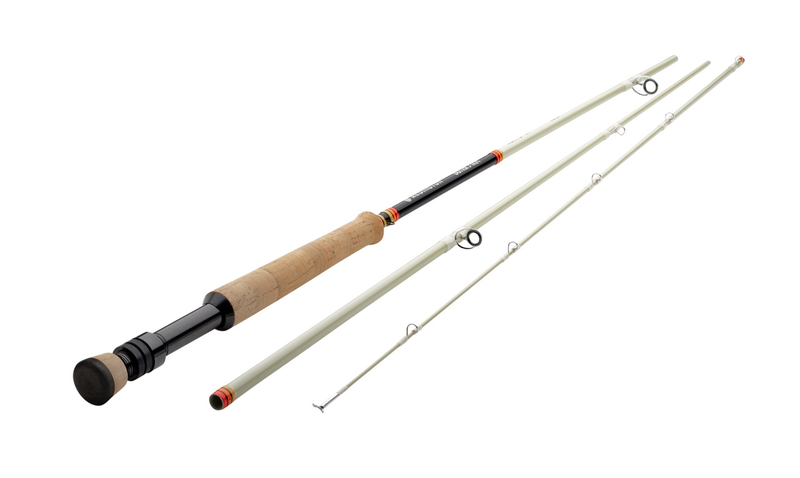 This upgrade to the original Butter Stick retains the delicacy that you would expect from a fiberglass rod but enhances the action with a crisper performance. 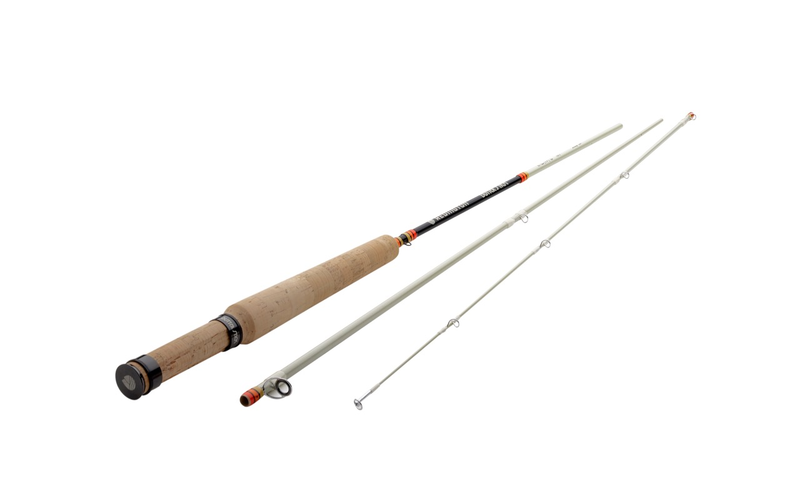 We really like the Cortland Sylk Line series with these rods as well as the Rio Trout Lt and even the Rio Gold lines.